See all the Suno Fall 2016 looks from the runway. See every Suno Spring 2016 look from the runway. Anna was the epitome of summer elegance in this printed dress with sheer overlays and a tea-length skirt. 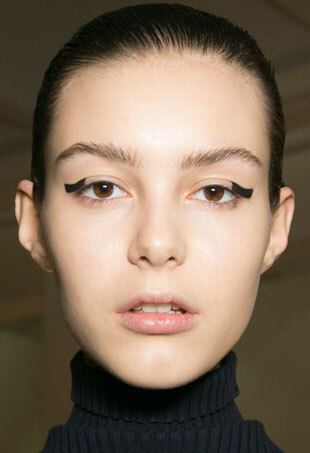 Graphic Block Liner at Suno: The New Cat Eye? The graphic eyeliner makeup seen backstage at Suno's Fall 2015 show. Gabrielle bridged the seasonal gap by combining a springy pastel floral print sheath and a rich camel winter coat. All the footwear you can handle, and then some. Designers have the blues for spring, if the colors coming down the runways are any indication. 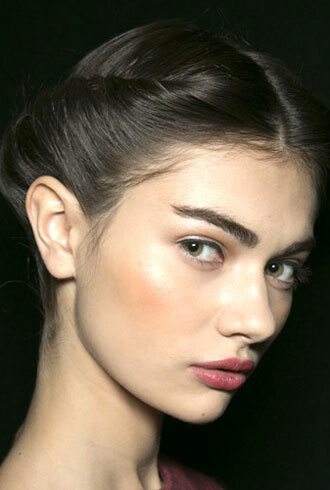 Fashion Week is only halfway through, and we're already beauty trendspotting for the Spring 2015 season. 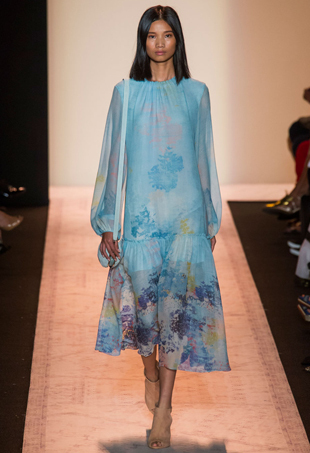 See all the looks from the Suno Spring 2015 runway show. There were a surprising amount of repetitive looks at this year’s Cannes International Film Festival. Lea made a bold statement at her album signing in a black and white patterned Spring 2014 V-neck romper. This is proof that once you think you've seen it all at Fashion Week, you're only getting started. The major high point is a pattern that happily (and smartly, as it's been Instagrammed to death by those with backstage access) finds its way across pieces: a loose checkered basketweave dotted with gems on a cream background. 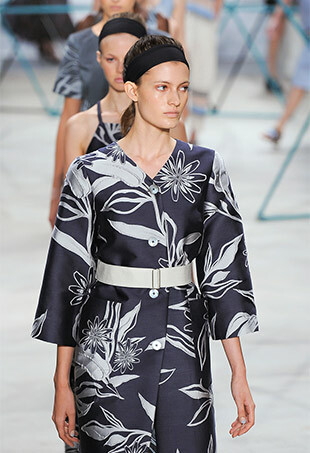 Splayed across basic dresses, boxy button-downs and loose bottoms, it's Suno's best achievement. Fashion’s elite were honored last night at Lincoln Center’s Alice Tully Hall in New York City. Christa got graphic in the brand’s stretch-silk sleeveless dress with cut-out accent. 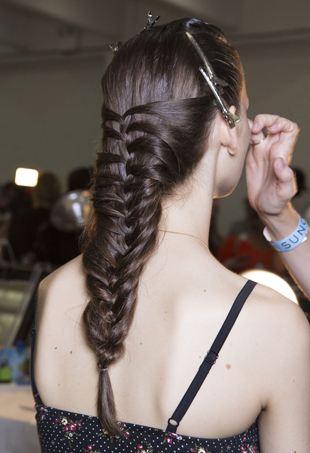 The best thing about New York Fashion Week beauty is that it's versatile and there's always something for everyone. The collections we’ve loved and loathed at NYFW thus far.